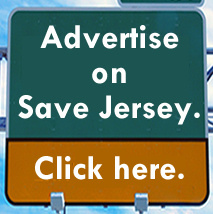 TRENTON, N.J. — Yes, Save Jerseyans. 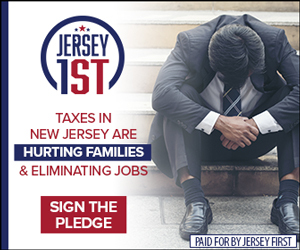 They’re going to tax rain. There’s nothing wrong with you monitor (or your eyesight). 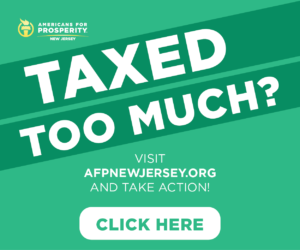 A radical plan (click here for the bill) by New Jersey Democrats to let municipalities establish stormwater utilities (and assess “fees”) passed the legislature on Thursday, meaning it will be law as soon as Governor Phil Murphy signs off on it and he is expected to do so. The vote fell largely along party lines. 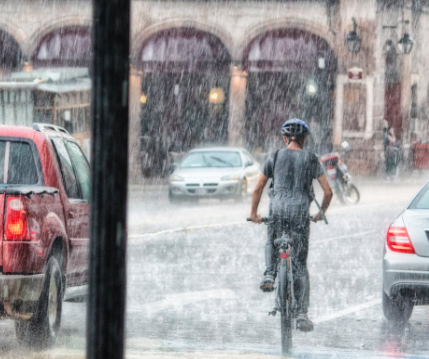 Maryland moved to repeal its own “rain tax” back in 2015.